Your coating supplier should take your business seriously. Do you need specialized service attention? Ideally, your coatings supplier should be going above and beyond to meet your specific needs. Your supplier is an important partner to help meet your revenue and growth goals. The best coatings suppliers assist manufacturers by providing superior coatings and tech service for each product line and process. Custom formulators and their technical support staff are people you count on for a level of service and expertise you may not get when buying off the shelf options from larger vendors. Let’s face it, every manufacturer comes across coating process issues from time to time. Whether the problem arises because of customer requests, factory application equipment, operator, or process changes, manufacturers need their coatings supplier to respond to their urgencies. A top-level coatings supplier should respond to their customer’s changing business and technical needs in a professional and timely manner. For example, it is common for manufacturers to need a quick response from the coatings supplier to supply a trial sample, or make a specification adjustment, or even to develop a new color. Manufacturers do not have time to chase down a supplier and play phone tag. Instead, coating suppliers should be quick and efficient in responding to their customers’ issues. 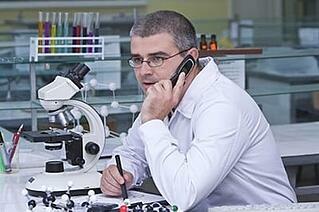 Coating suppliers have years of experience in their plants, and especially in their labs. Why not use that capability to your advantage? Take a minute to step back and look at these items and ask yourself the question: Does your current coatings supplier provide these necessary elements for you? The ability to help you keep your facilities, customers and employees safe and beyond compliance. An example in this category includes custom labels. Depending on where the end product is being used or sold, there may be unique labeling requirements in order to be in compliance with government regulations. Your coatings supplier should take care of this necessity, without hassle or headaches added to the process. Think about all the different things you do to help your customers solve their issues. You should expect no less flexibility and creativity from your coating supplier. You should expect your coating supplier to anticipate and meet your product and business needs. Your coatings supplier should be willing to think outside of the box to discover creative solutions for your specific product lines. In the end, every manufacturer strives toward creating efficient output and higher ROI. These five items are suggested as a start to furthering your company’s success. What else should you expect from your coatings supplier? Please feel free to share your thoughts with us in the comments below! 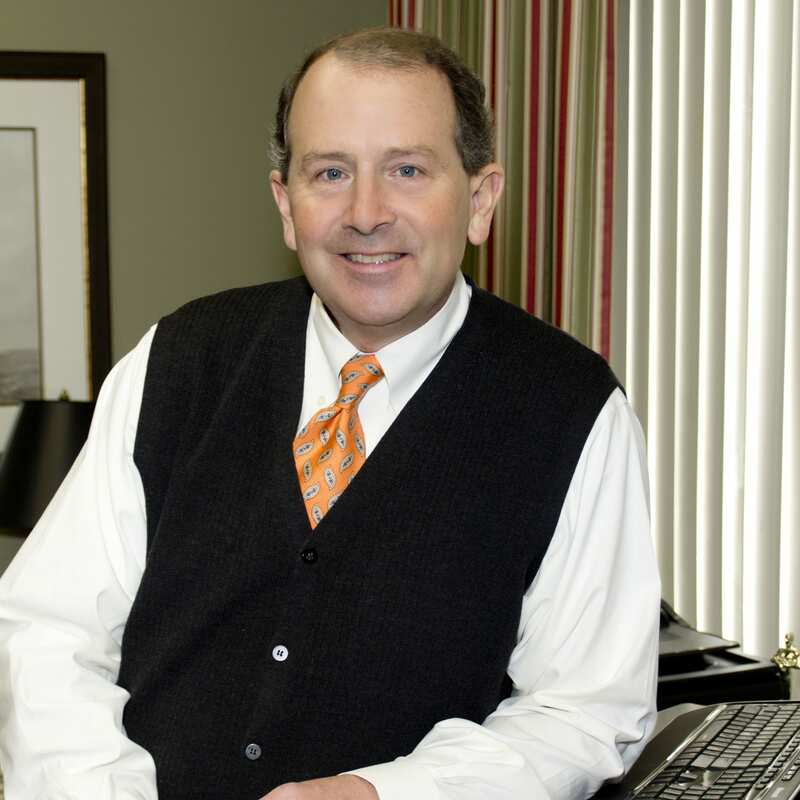 John S. Milgram has been with Aexcel since 1988 and has served as the company’s president since 1993. Read his latest blog posts here.